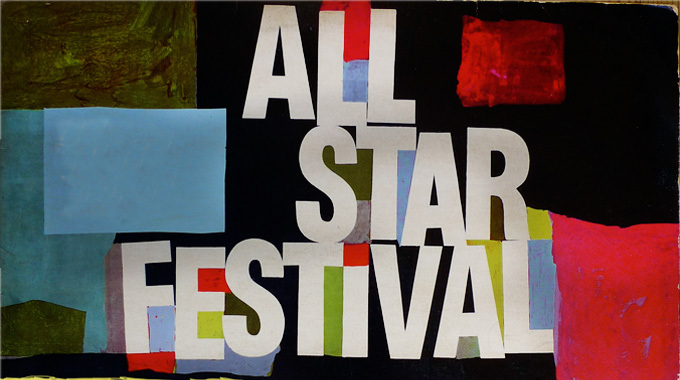 Tickets for the Festival now available in our on-line ticketshop. Buy your tickets here. 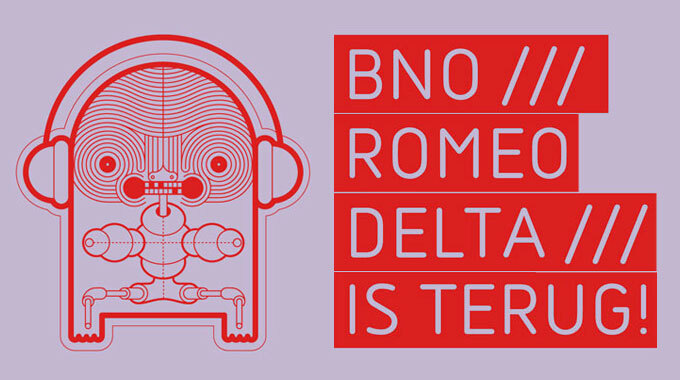 BNO ROMEO DELTA IS BACK ! The Association of Dutch Designers (BNO) brings together over 2,500 individual designers, as well as 200 design agencies and design departments within companies. BNO Romeo Delta is a regular meeting organized by BNO members in and around Rotterdam to exchange views and information regarding their profession and more trivial matters. 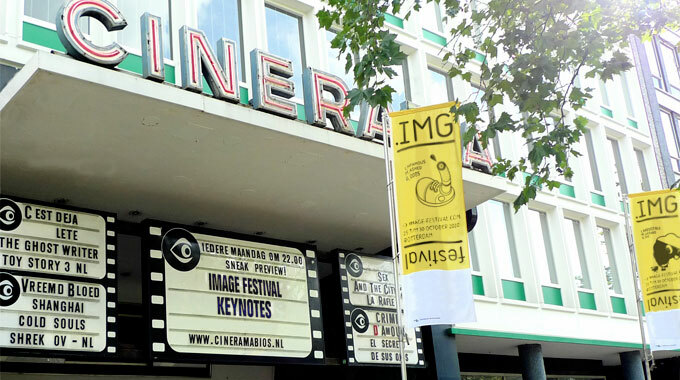 The Image Festival invited this bottom-up platform to be part of the Image Labs at the Unie. On October the18th the first of a series Festival Labs, the theme of course will be Image and Music. David Pino, Eyesupply VJ Collective and Rutger Zuydervelt are asked to share there views on how they as designers deal with music and how they as musicians deal with design. Melle de Boer, Ernest Utermark and Hans Kievit graduated from the illustration department of the Rotterdam Willem de Kooning Academie in the mid-nineties. They are exhibiting together at Blaak10 Gallery during the Image Festival in Rotterdam. 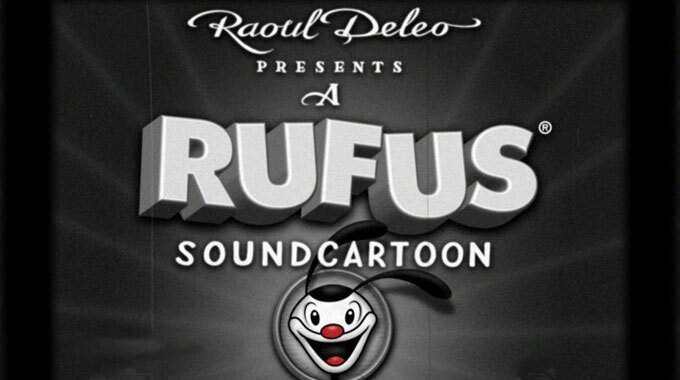 1929 animation movie prèmiere in Rotterdam!